← Catch Anna live in Portland! Great news! Anna Gilbert’s latest record “THE ABLE HEART” debuted at number 27 on the iTunes Singer/Songwriter charts on November 5th, release day. 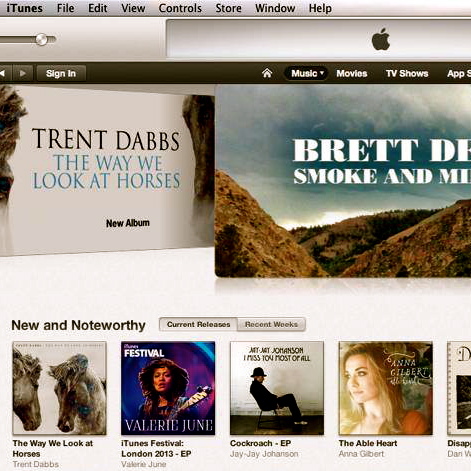 And even better news, iTunes featured Anna’s record on their homepage and named her a “NEW AND NOTEWORTHY” artist!